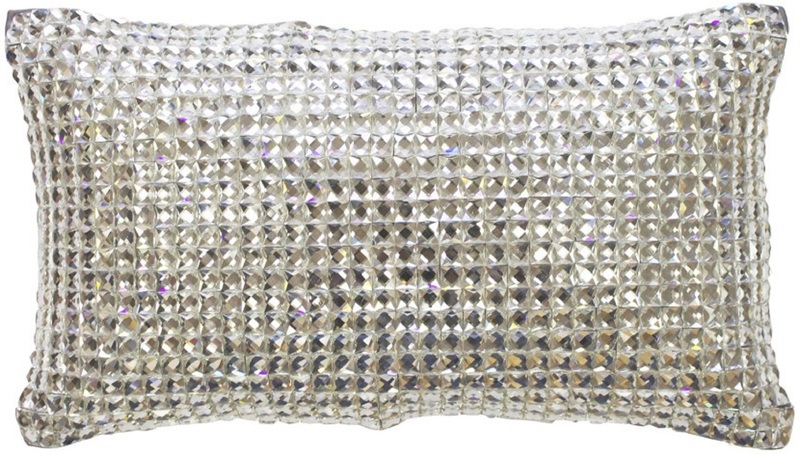 Eloise Stone Housewife Pillowcase By Kylie Minogue. 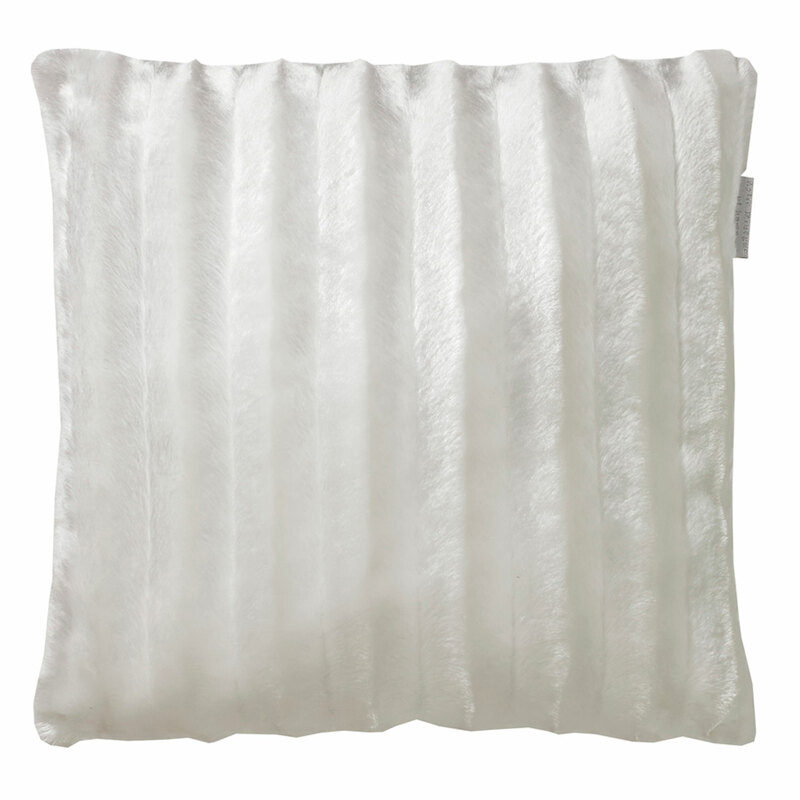 Eloise Stone Square Pillowcase By Kylie Minogue. The amazing bed set named as Eloise stone is created by Kylie Minogue.Eloise stone satin bed linen with wonderful gold sequins gives a classy look to your bedroom.Available in Single,Double,King,Superking sizes. Eloise Stone Bed linen By Kylie Minogue. 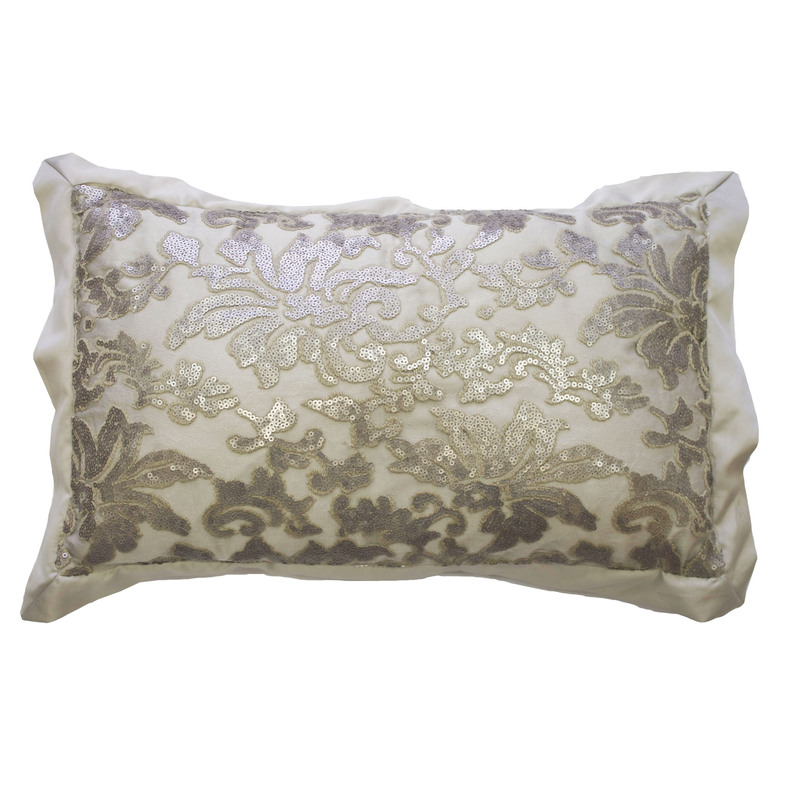 Among Kylie Minogue's splendid collection of beddings,Eloise stone is a wonderful design.The adorable ever soft Kylie's satin bed linen with sophisticated patterns of gold sequins will make you love it.Available in Single,Double,King,Superking sizes. Face: 100% Polyester satin. Reverse: 100% Cotton percale, 200 Thread Count.